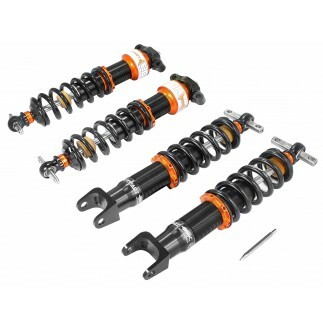 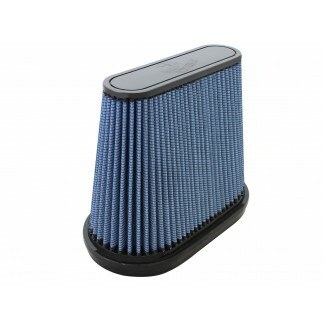 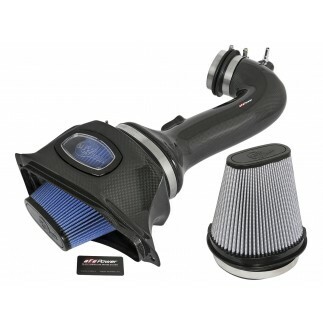 It's the ultimate in performance enhancements. 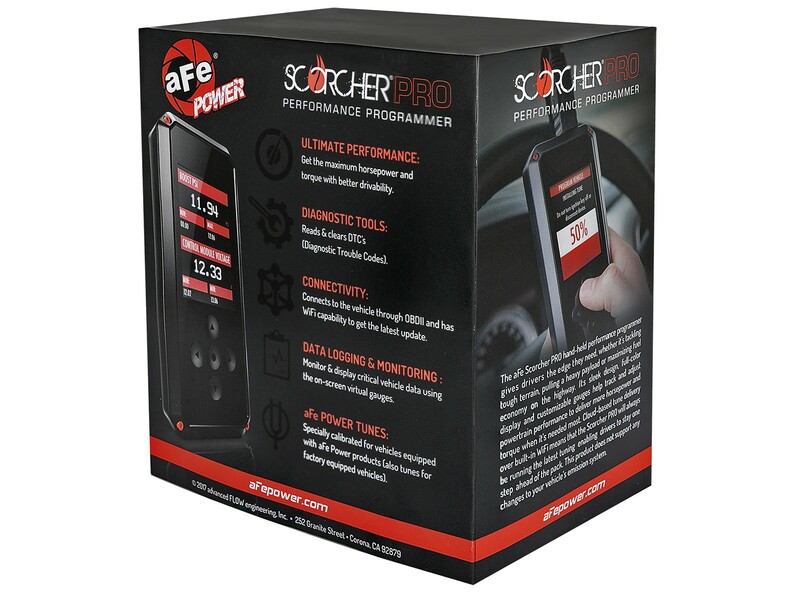 Customized tunes to reprogram your vehicles ECU to perform perfectly and produce maximum horsepower with aFe POWER products. 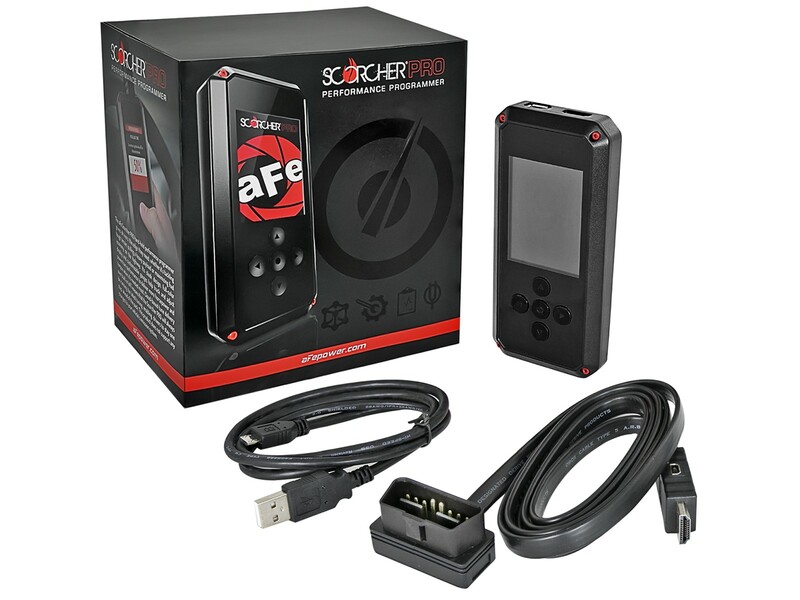 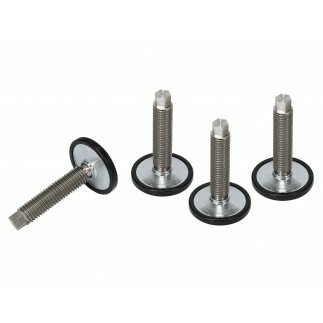 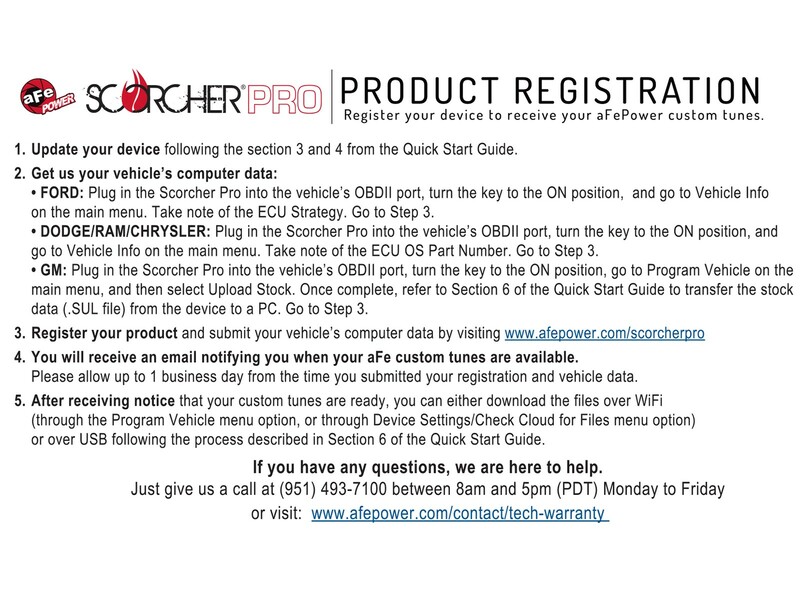 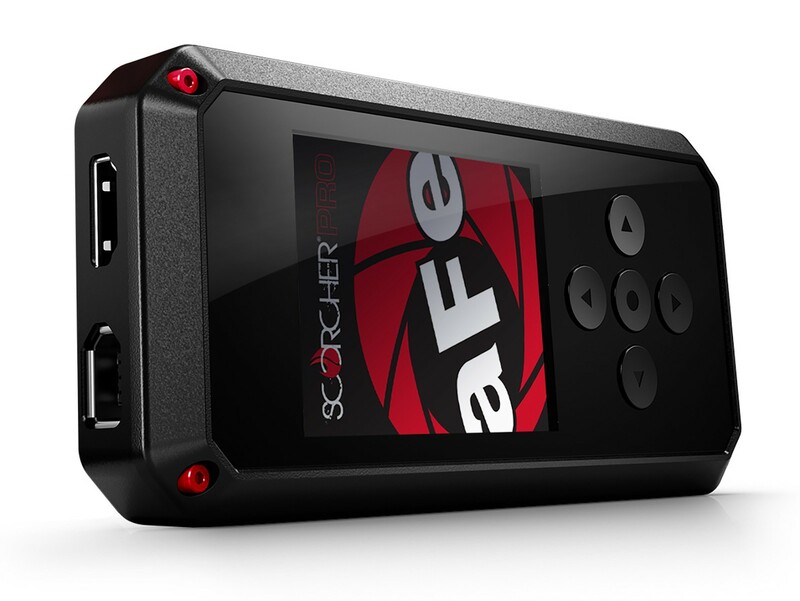 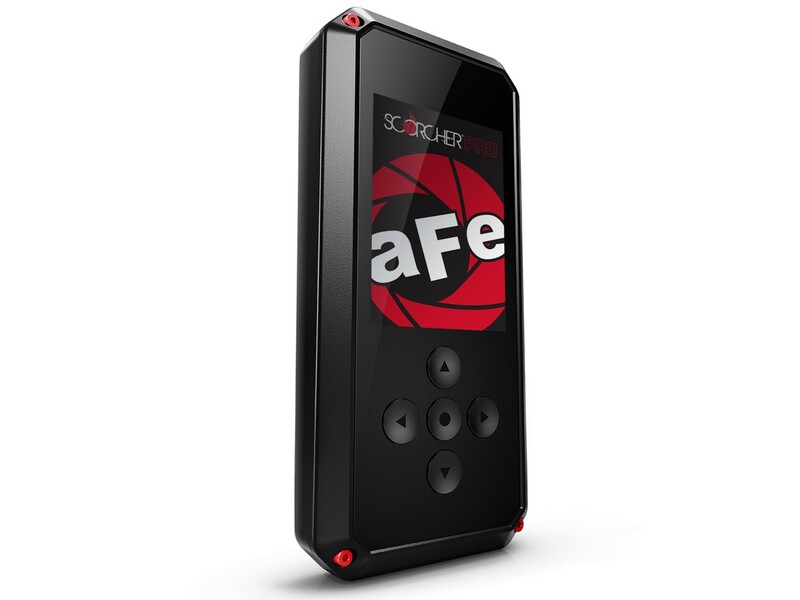 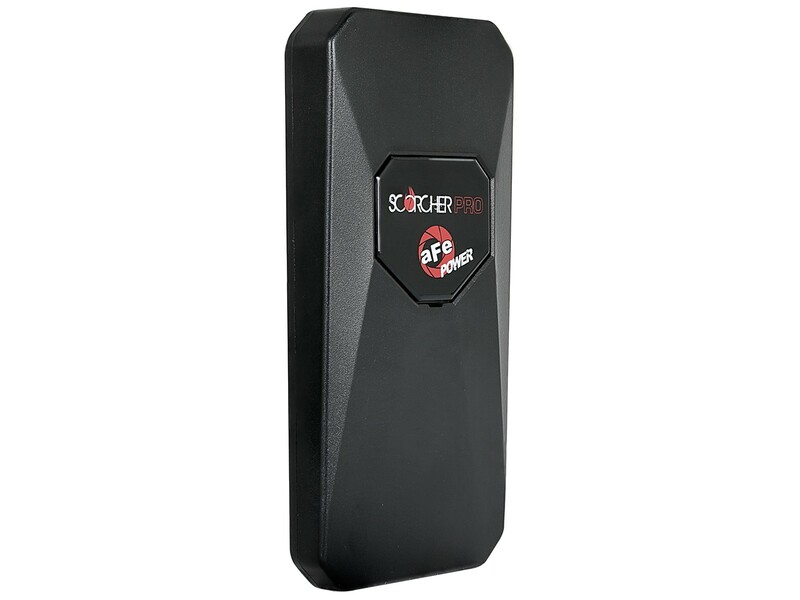 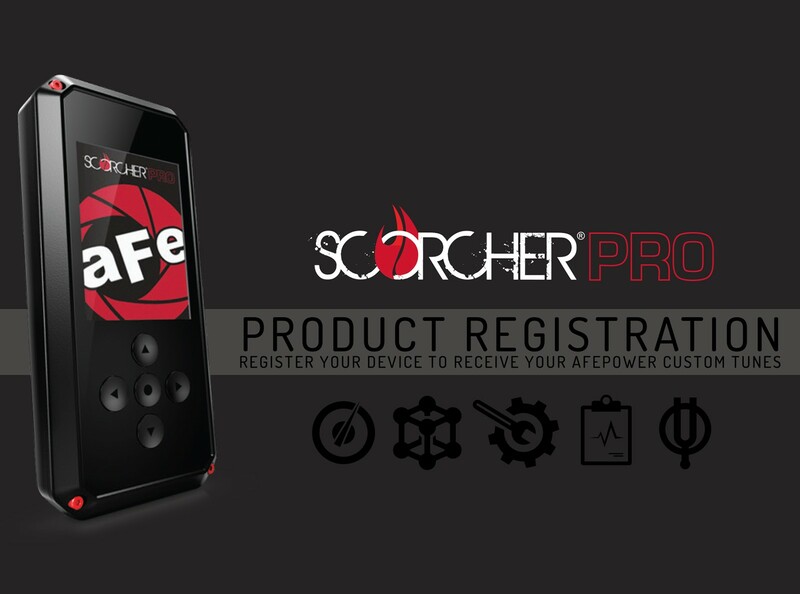 The customer needs to register online (https://afepower.com/scorcherpro/register) and enter vehicle information to receive his custom tunes.